Nothing beats a good CRM conversation. For our CRM DEMO, call or sign up today. 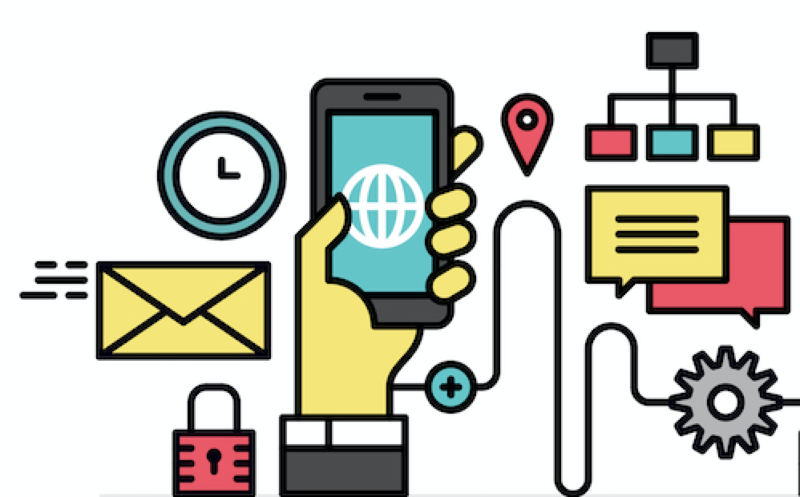 Simply put, WiredContact provides one of the best valued CRM's available today. We deliver CRM your way, with full featured software at one price, not multi-levels depending upon functionality. We will address your questions promptly. We will provide remote desktop support, as needed. “We have used WiredContact for 15 years, the system works great for our sales team. Our sales managers are able access the many reports they need to drive sales forward. The WiredContact team is great with any additional customizations we need. Our reports are automated and emails sent Daily, Weekly and Monthly. The WiredContact Team is always quick and responsive." 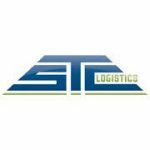 - Frank Ferlito, Vice President, STC Logistics, Inc.